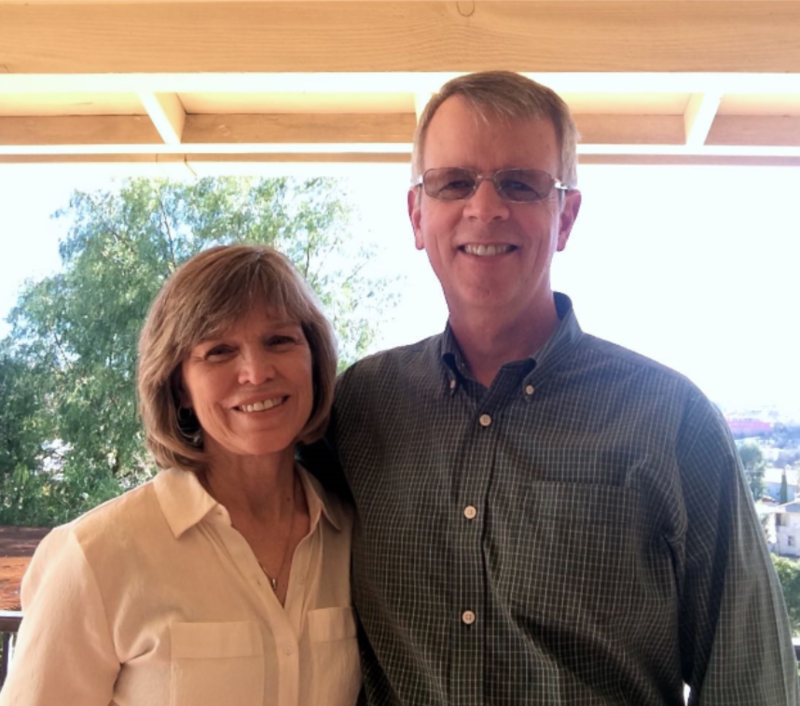 Guy and Betsy provide pastoral care and support to FM missionaries in Latin America. This role includes encouragement and spiritual nurture via emails, phone calls and field visits; special care in emergencies or times of crisis; and organization of prayer networks. In addition, Guy facilitates medical services for the FM school in Managua, Nicaragua and Betsy provides support assistance for the Latin America Area Director.